Eyes Empty Trio Eye Compact - Carol Thompson Images, Inc. 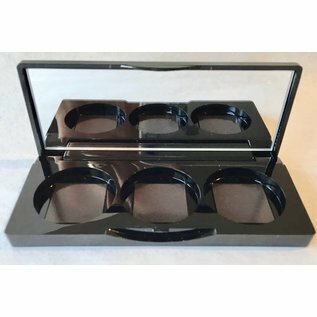 Empty Trio Eyeshadow Compact Take your favorite three eye colors and place in compact. 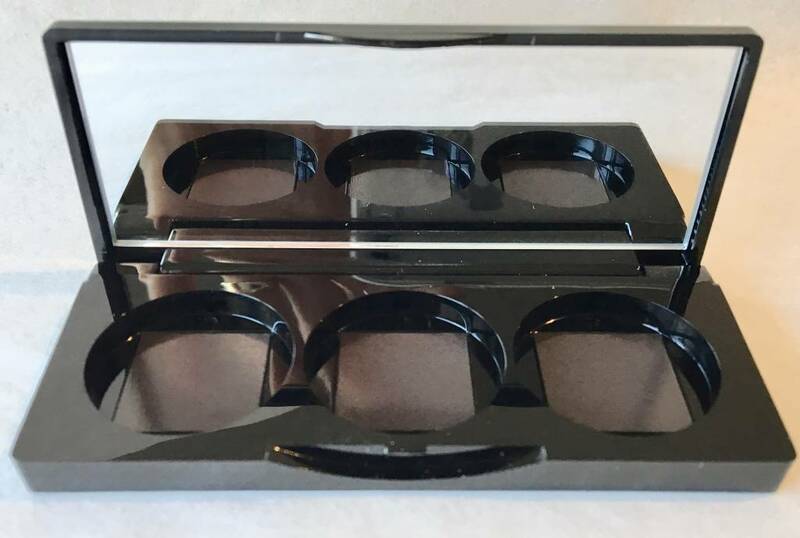 Any eyeshadow refill on our website will fit into this compact.